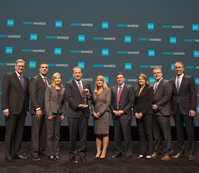 (GRAND BLANC, MI) – Mainstay Capital Management was honored today by Schwab Advisor Services with the Trailblazer IMPACT AwardTM. 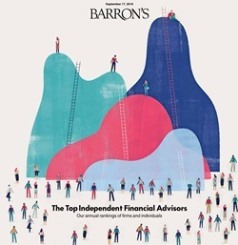 The firm was recognized for engineering a customized approach to wealth management, championing education, and fueling the future of the industry. Mainstay received the award on the main stage at Schwab IMPACT®, the nation’s largest and longest-running annual gathering of independent advisors. 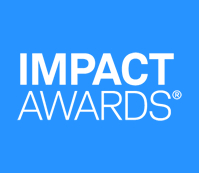 The IMPACT Awards® are given each year to independent advisor firms that have demonstrated excellence through leadership, innovative business practices, client dedication, and fresh thinking. The Trailblazer Award recognizes an independent advisory firm that is forging new ground in the RIA space by combining entrepreneurial spirit with a drive to advance the industry’s interests as a whole. In addition to being a full-service wealth manager providing financial planning and portfolio management for workplace savings accounts, IRAs, and non-retirement accounts for individuals, Mainstay also promotes financial literacy through its MoneyMattersTM webinar series. Mainstay and CEO David Kudla also support the next generation of financial advisors with the ENGAGE® Undergraduate Investment Conference and the establishment of student-run investment portfolios. 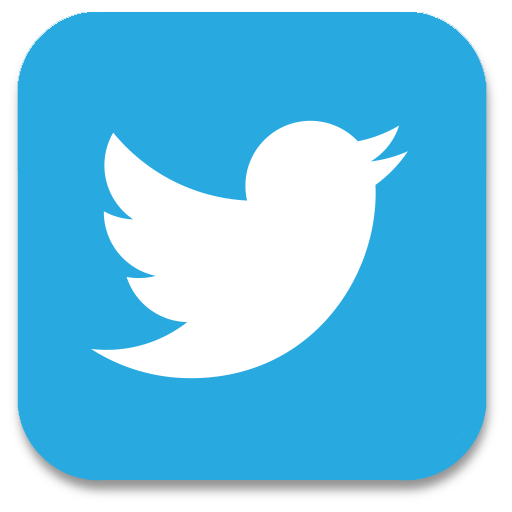 “We want students to engage with their education. We want them to engage with the industry and learn. 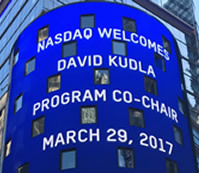 And we want them to engage in these experiential activities, because we feel it’s important for society, higher education, and the industry,” said David. 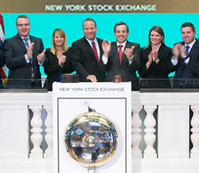 Winning firms were selected by a panel of independent judges. 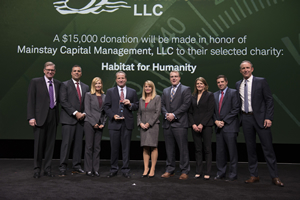 As part of the award, Schwab will make a donation of $15,000 to Habitat for Humanity. “With the widespread hurricane devastation that has taken place, we were compelled to help those displaced from their homes. Everyone knows someone who was impacted,” said David. Mainstay Capital Management, LLC is an independent, Registered Investment Advisor with more than $2 billion in assets under management. We provide comprehensive wealth management services for our clients worldwide. We specialize in workplace savings plan portfolio management and retirement planning advice for active employees and retirees. Mainstay Capital Management is a fee-only advisor and does not represent nor is paid commissions or other compensation by brokers, mutual funds, insurance companies, or banking institutions.